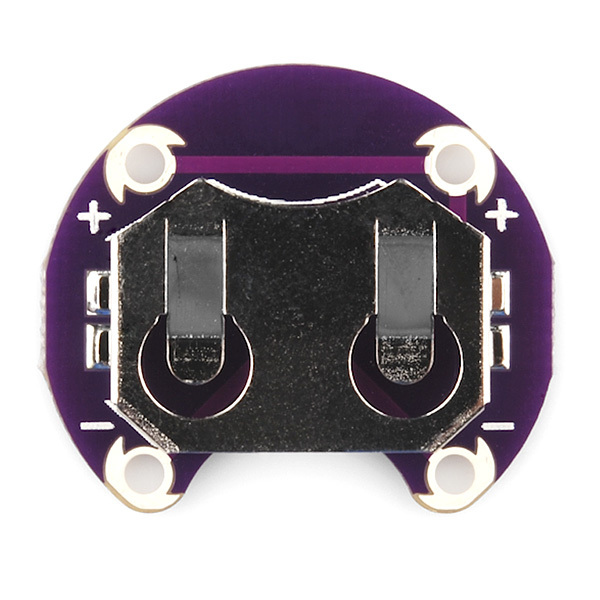 Replacement:DEV-10730. 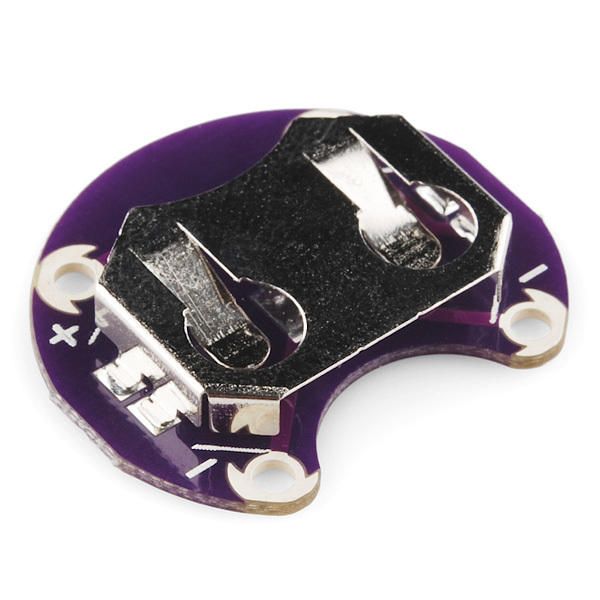 We are out of the reversed ones, but we still have the 'normal' ones in stock. 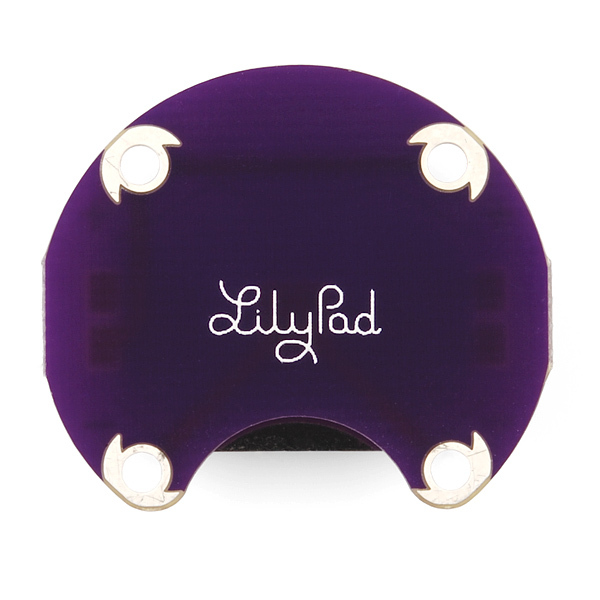 If you're looking for a simple way to add a battery to your LilyPad project, the LilyPad Coin Cell Battery Holder will do the trick! 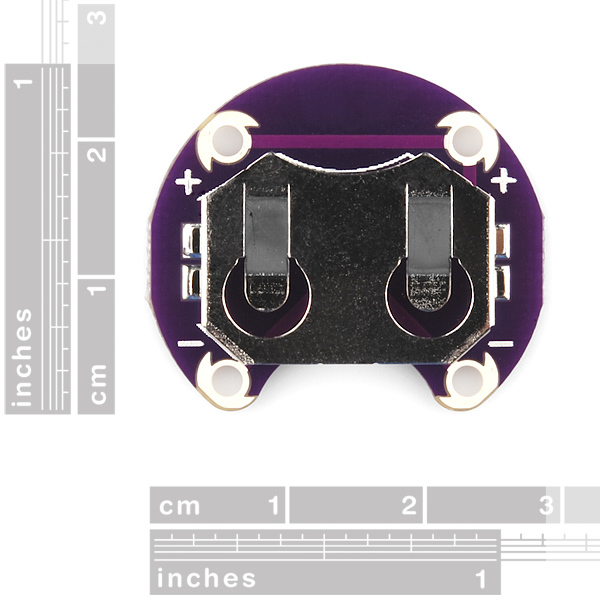 It's a simple board designed to hold a 20mm coin cell battery and gives you 4 connection points: two positive and two negative, for sewing into your project. Looks like you could just rework it, reverse the holder, ignore the silk, and have the same thing as your regular part. Just a question of whether it's worth the effort to you.